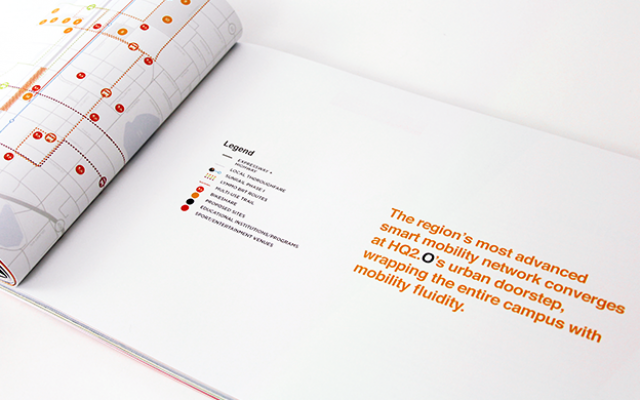 The race was on. 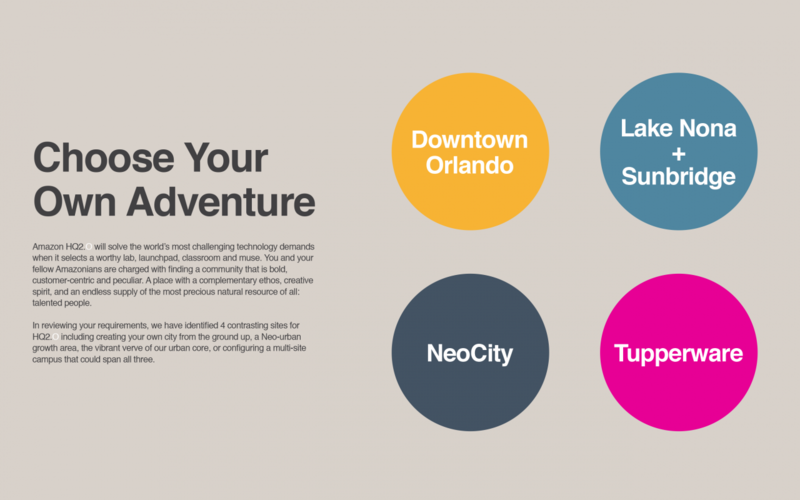 Hundreds of communities around the nation set out to devise their pitch to land Amazon’s second headquarters. 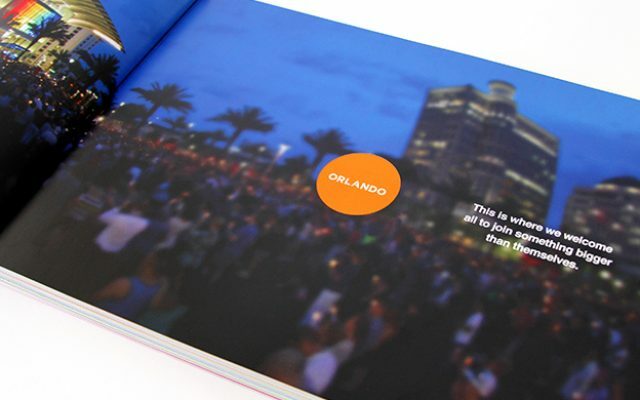 Amazon was on the hunt for the next best place to fuel its continued growth and the Orlando region was ready to show them why there was no better place or time to create HQ2 than right here. 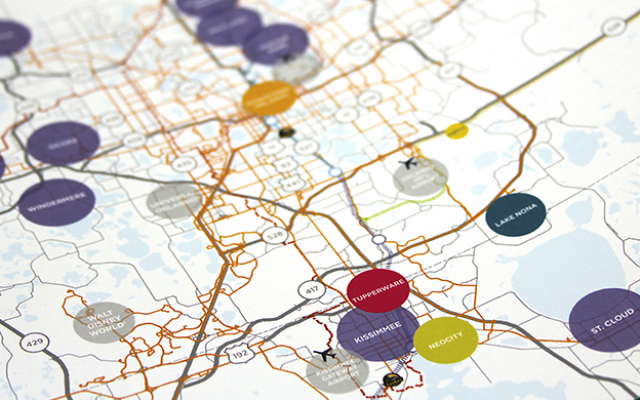 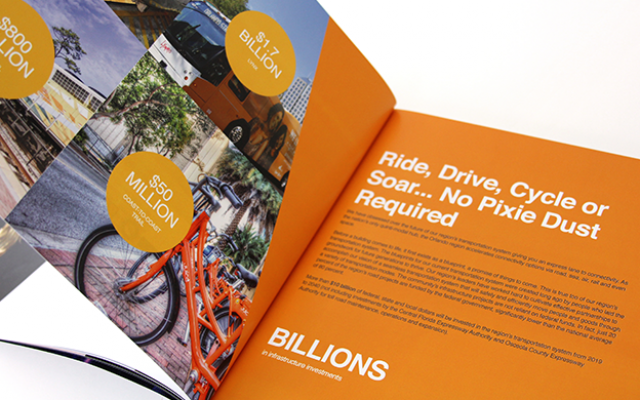 Our team worked side-by-side with the Orlando Economic Partnership to plan, conceive, and create a dynamic custom response that presented Orlando and its five distinctive sites throughout the region. 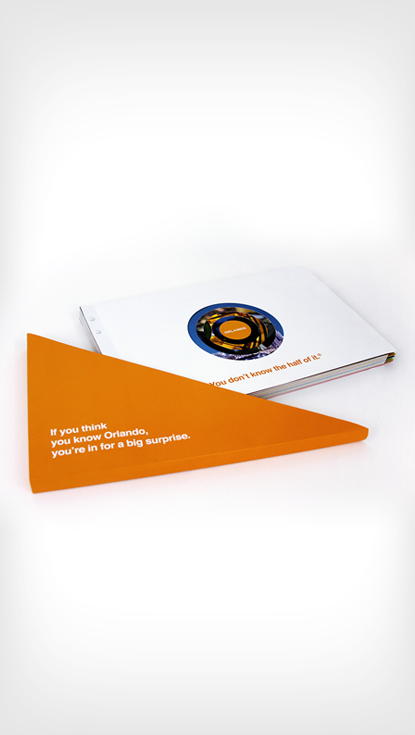 The custom submission emerges from a sleeve that coaxes those who think they already know all about Orlando to brace themselves for a big surprise. 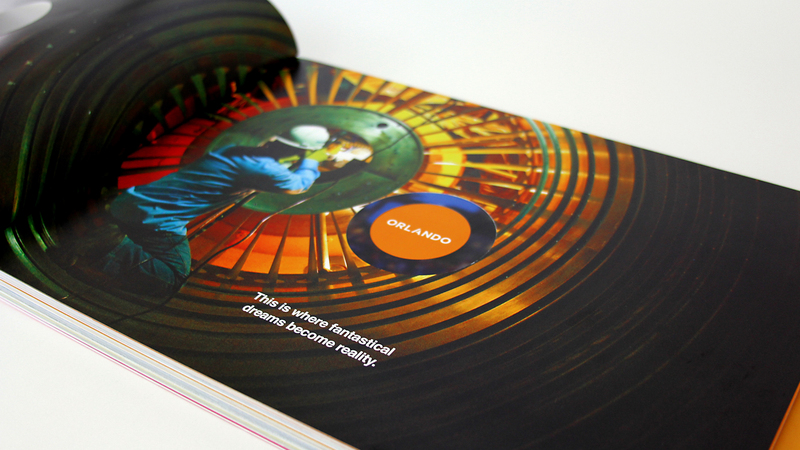 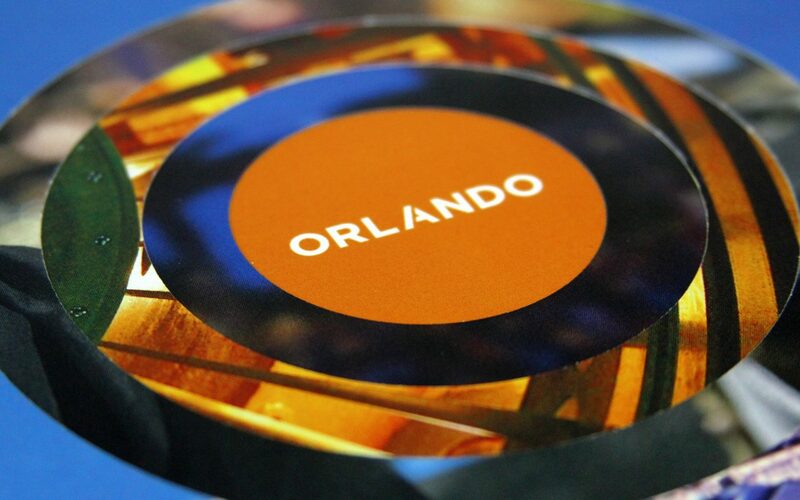 Die cut concentric circles beginning on the cover and continuing through the introduction create visual intrigue as the exploration of Orlando begins. 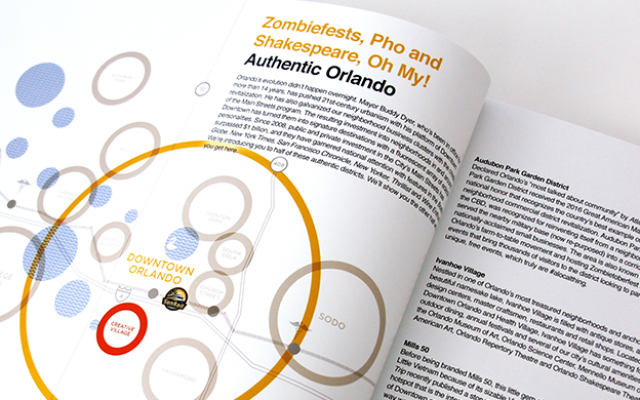 Diverse, layered maps were developed to share core site-specific features.